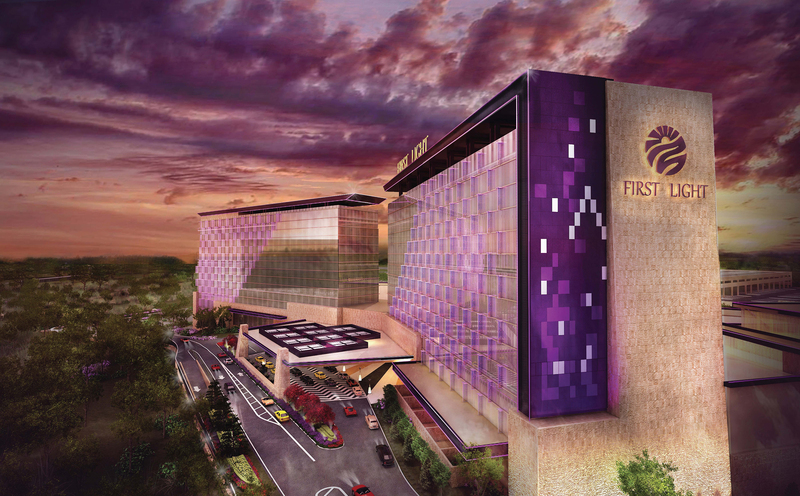 ‘First Light’ is the name of the new destination resort and casino to be constructed by the Mashpee Wampanoag Tribe in Taunton, Massachusetts. For the City of Taunton, the development presents the opportunity to revitalize the community and stimulate the economy with the creation of thousands of jobs. 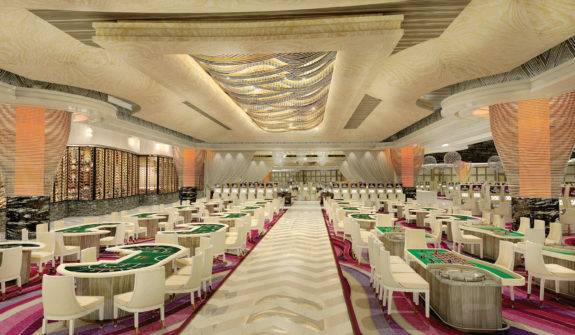 First Light will offer visitors a fantastic destination with three hotels, numerous restaurants, a retail shopping center, entertainment venues, and a family water park, alongside a tastefully appointed casino. To help move the development forward, we worked closely with the Tribe’s design, legal and permitting team to analyze existing traffic conditions and project impacts over 10-year and 20-year time frames. Our traffic team recommended a set of improvements at 24 locations within the City to mitigate project impacts, including improvement measures on Routes 24 and 140. We are now leading the design of these improvements with continued coordination with the City, the Wampanoag Tribe, and MassDOT. For more on First Light Resort and Casino’s recent news, click here. "Dave, Jane, Tom and the rest of the HSH team, what an incredible job you have done on this project. 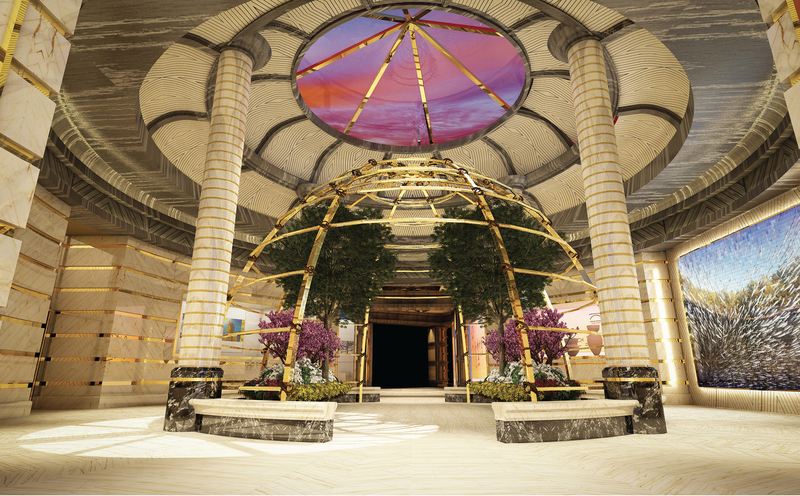 Extremely detailed analysis for a one of its kind project with constantly changing parameters and extensive public involvement. Getting City sign off all along the way and alerting the team to key issues made this drop dead due date happen. Thanks so much." We're here to talk about how we can help you with your next project.